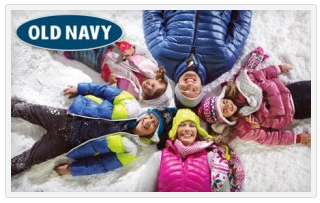 $10 for a $20 Old Navy GC! Groupon has a $20 Old Navy Gift Certificate for $10! It expires on 12/24/11.